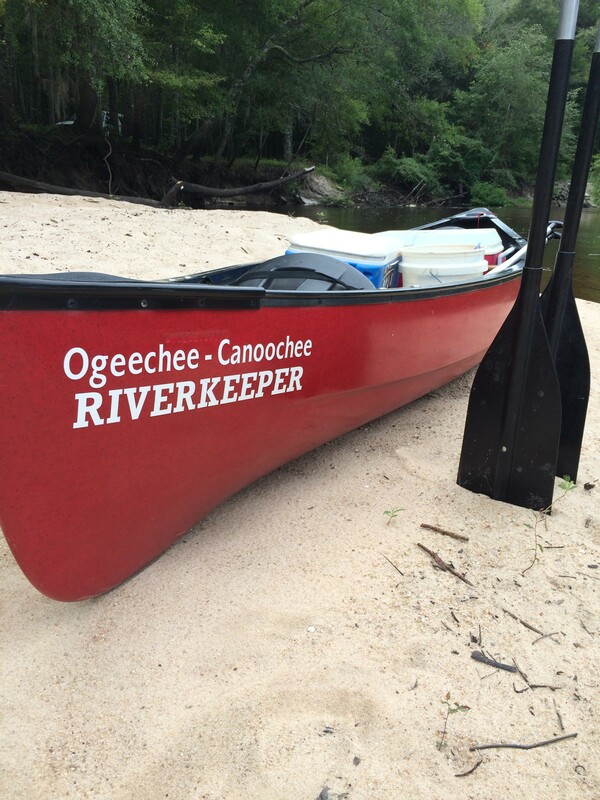 Ogeechee Riverkeeper is pleased to join One Hundred Miles at their 3rd Annual Choosing to Lead conference this weekend. Together, with Altamaha Riverkeeper, we’ll discuss citizen science, water sampling and testing, and even discover the edible plants that inhabit our river basin. 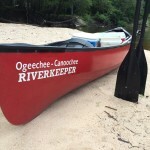 Great American Cleanup- Statesboro, GAJoin Ogeechee Riverkeeper at Savannah Earth Day!